OM is the one true Mantra. 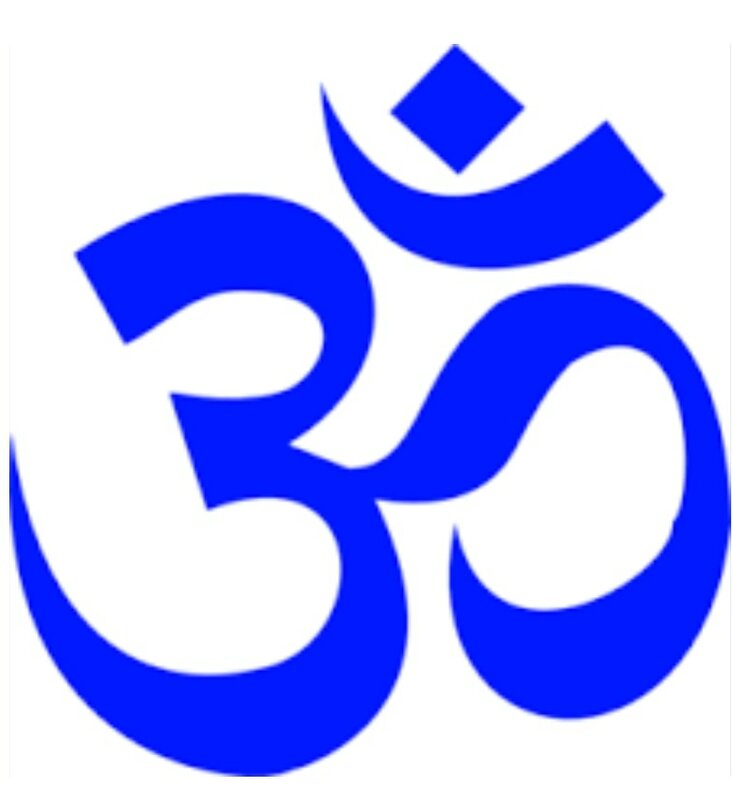 Om is the Mantra suggested by the Bhagavad Gita. Om is the first sound, the sound of creation. The sound that is the vibration that is everything. When we chant OM we are aligning with the true nature with in ourselves, so that we can align with our best selves and everything else around us. 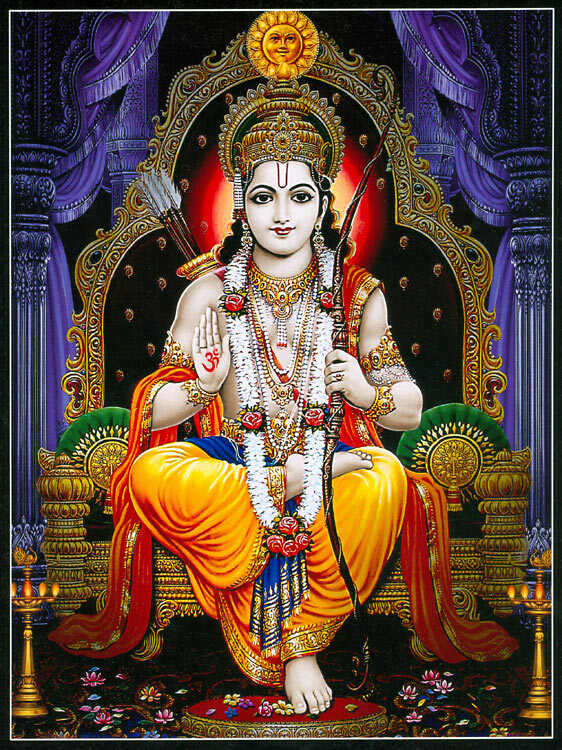 Rama is the Vishnu, the Creator. Bolo is an affirmation like: "yea, sing it!" 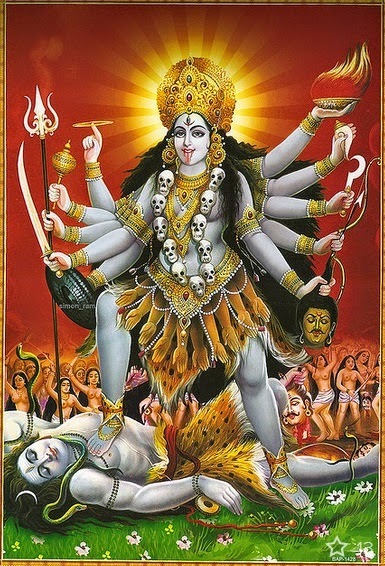 As we chant Rama Bolo we are saying "Yea Life! Yes Creation!" I take refuge in Ganesha, the remover of the obstacles that stand between me and the peace of my heart. ​This removal reveals to me my true self. The best version of me. The one who is kind and compassionate. Easy and joyful. The one who's natural state is peace and joy. 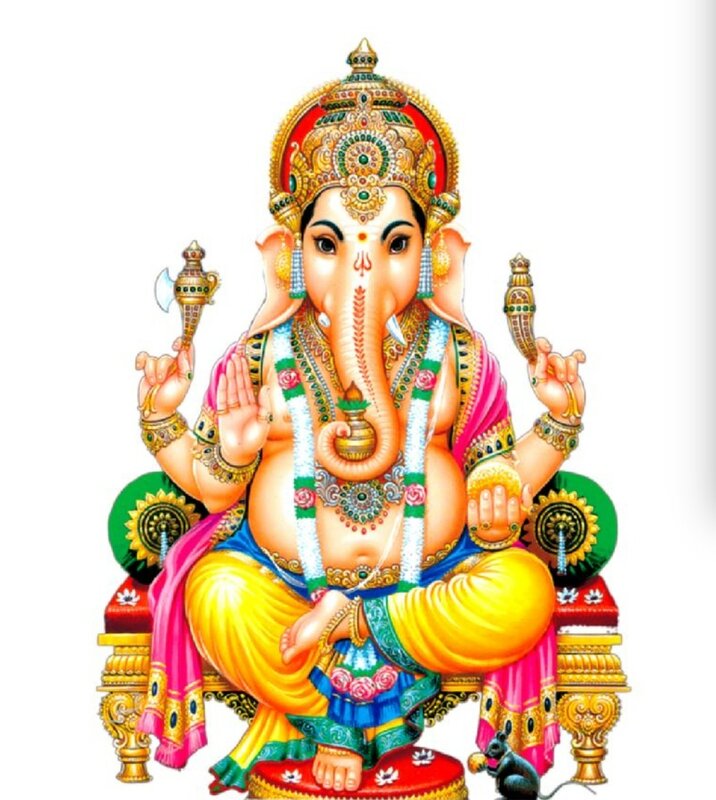 As we chat the name of Ganesha we are calling up with in ourselves our true nature. Lead us to reject what no longer serves us, to be aware of desire but not led a stray by it. This is a version I chant often in class. It is an inspired hybrid of two versions a version by Jai Uttal and Stephanie Snyder.